Help save the environment and support sustainable practices by choosing reusable package containers. Glass: Our BPA-free, food grade heat resistant borosilicate glass container is microwave-, oven- and freezer-safe and comes with airtight lids. Colors may vary based on availability. Silicone: Our food grade silicone storage bag is freezer- and microwave- safe, BPA-free, and does not contain any fillers, coating, BPS, BPF, PVC, phthalates, or any chemicals which can be dangerous to your health. 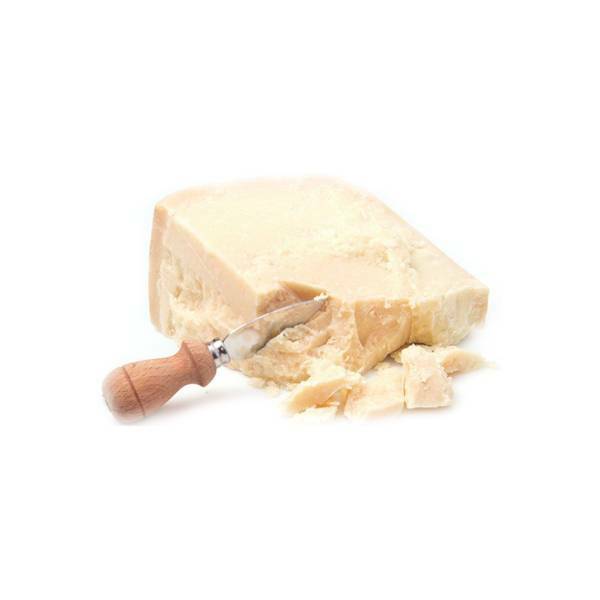 An aged cultured cashew block-based cheese that acts much like American processed parmesan. Ingredients: Ingredients: Cultured cashews, miso, lactic acid, nutritional yeast, vinegar, onion, garlic, mustard, salt, coconut oil, salt Usage: Great to shave or grate on your pasta like a pro! Cherry Mozzarella are small, semi-soft, white round fresh cheese in the size of a large grape or a cherry. They are made from grass-fed Italian milk and perfect with a mixed salad, cooked as pizza or pasta topping, fried as a delicious appetizer or a fast snack. Our mozzarella are made fresh and packaged in water, and must be refrigerated immediately upon delivery at 4 degrees. In a Nutshell's Pepper Jack is a truly versatile cheese. Firm enough to slice into a burger or grate onto a pizza, and it melts into a delicious cheesy goo—with just a little kick of spice from fresh green and red chilies. Mozzarella is based on pure soybean extract, formed using locally- sourced carrageenan, and mixed with herbs and fruit, for just the right amount of tang. Ingredients: Pure soybean extract, coconut oil, cassava flour, nutritional yeast, lemon juice, onion powder, carrageenan, salt. Usage: Mozzarella is a great all-rounder as it’s a hard cheese that slices, grates and melts. Obviously it's time to make some pizza! Paneer, also known as the cottage cheese, is a mild flavored curd dairy product. Even though paneer is made from dairy, it can be digested easily. It is also rich in nutrients such as protein and calcium. This item is made fresh to order, from either organic buffalo milk or organic cow's milk, whichever is available.